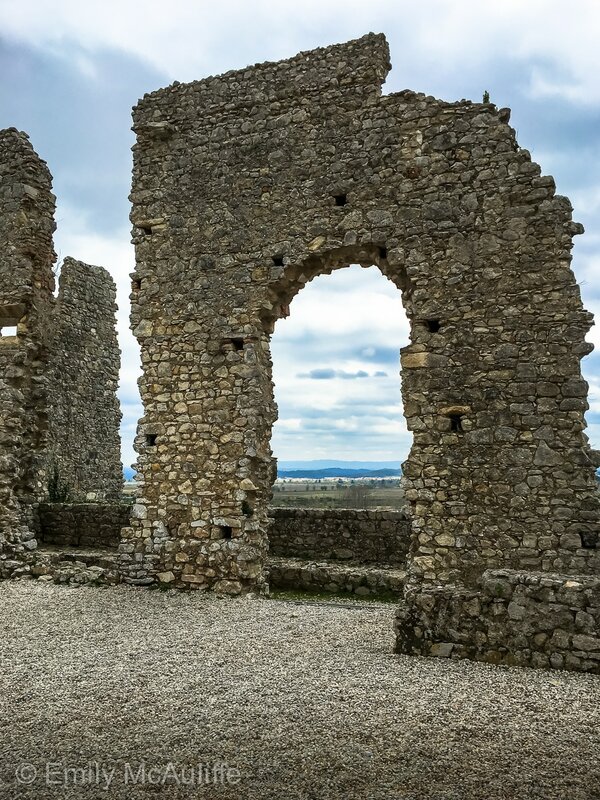 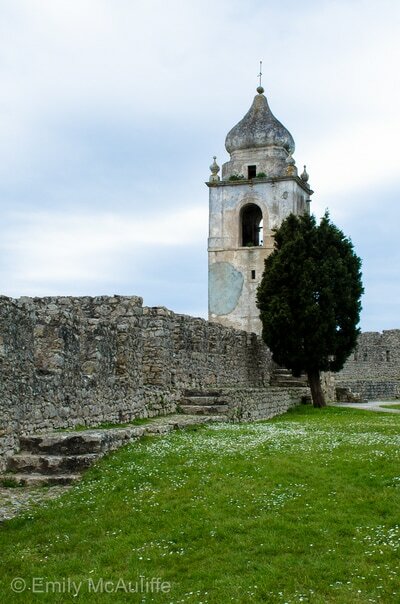 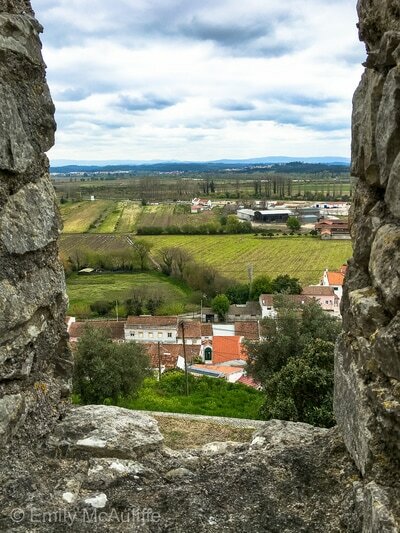 The crowning glory of Montemor-o-Velho is the Castelo de Montemor-o-Velho, which once defended attacks from the Mondego river and valley, and is one of the most impressive and important castles in Portugal. 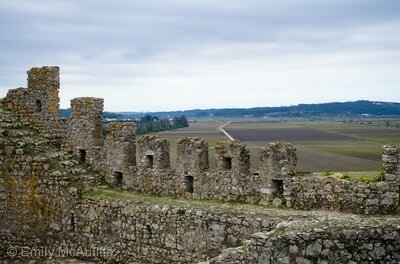 Throughout history the region was the site of bitter battles between the Christians and Muslims as well as spats between the Portuguese royals. 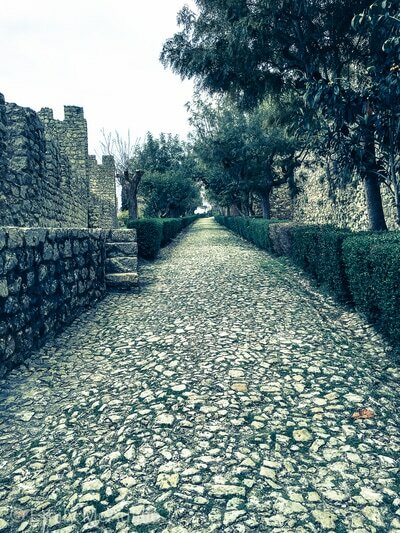 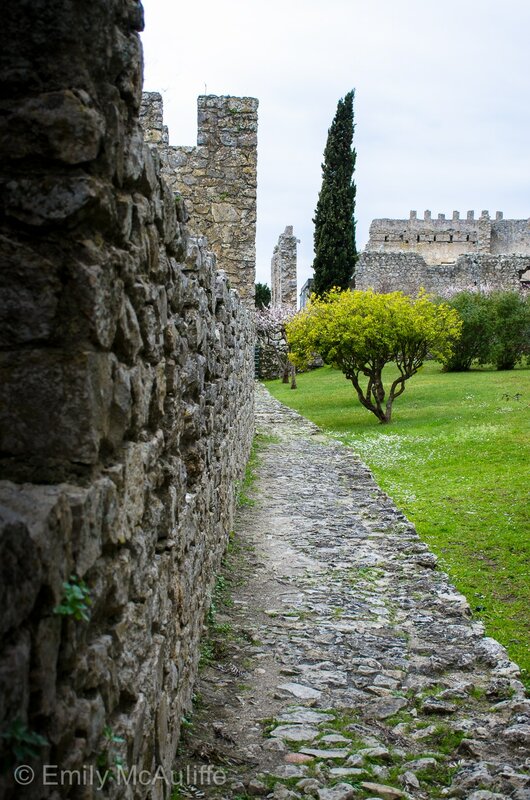 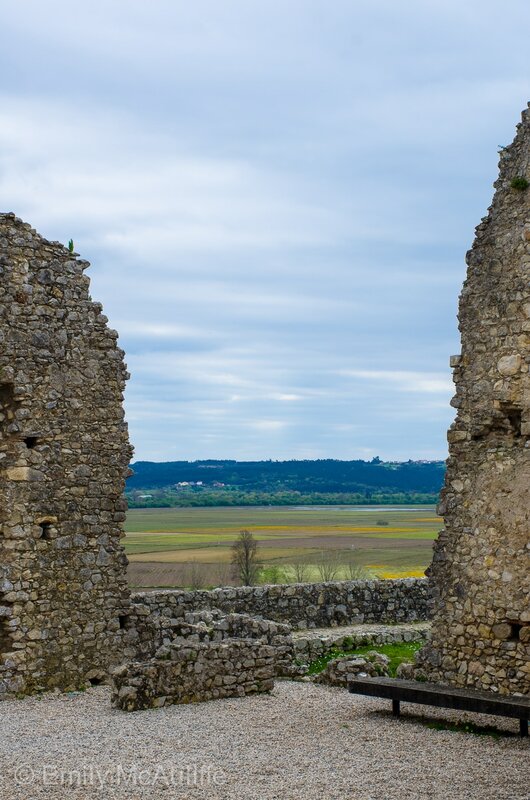 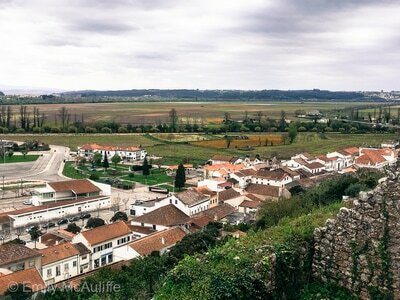 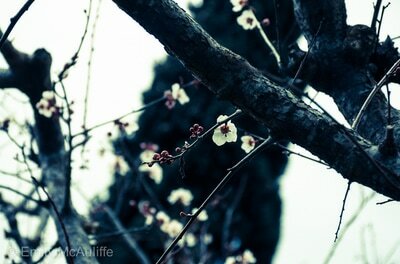 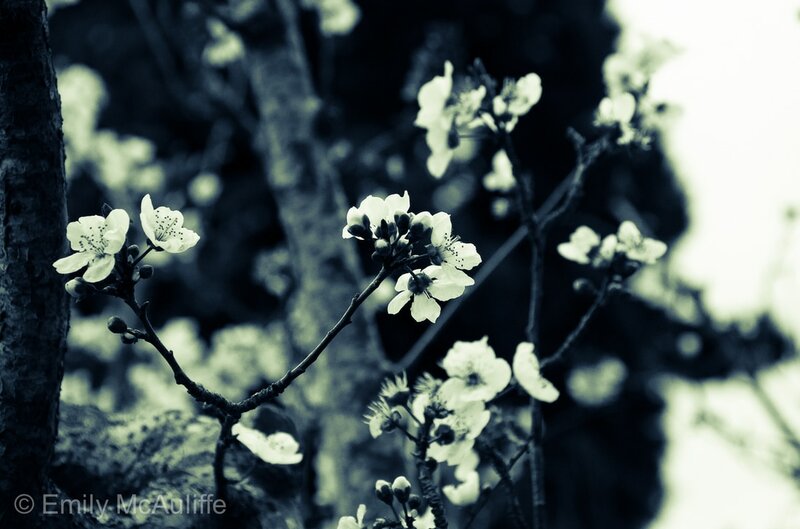 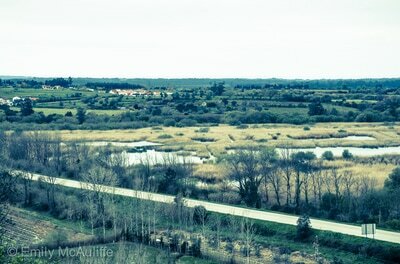 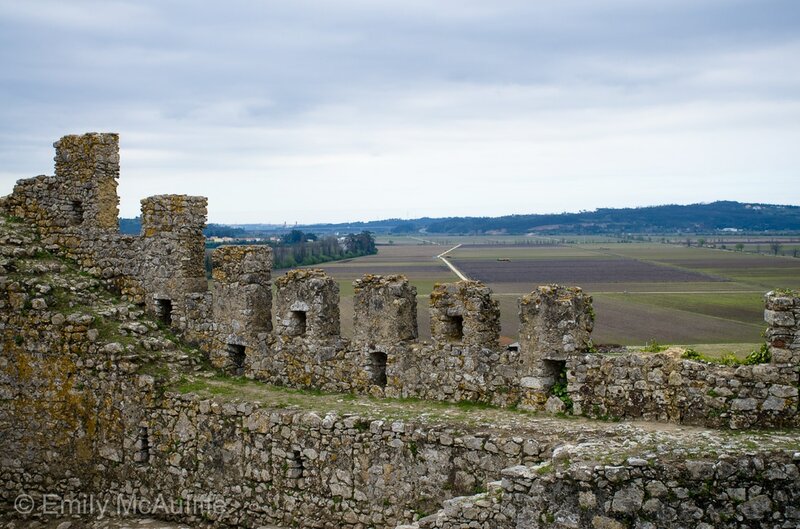 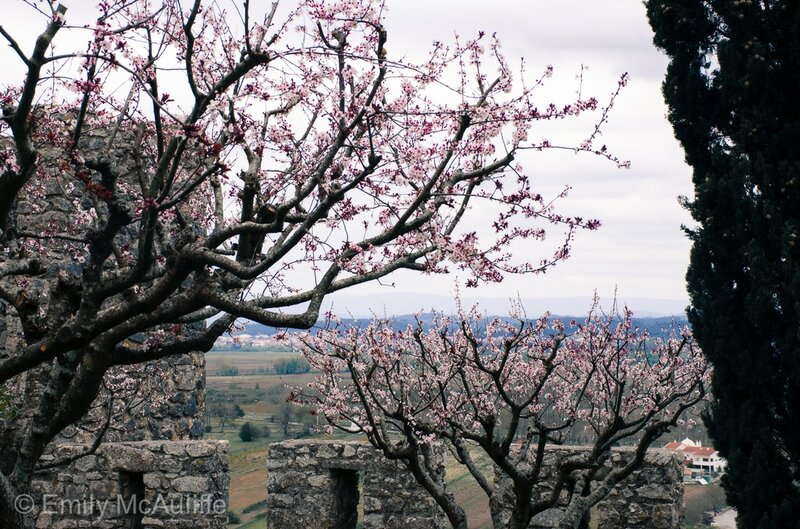 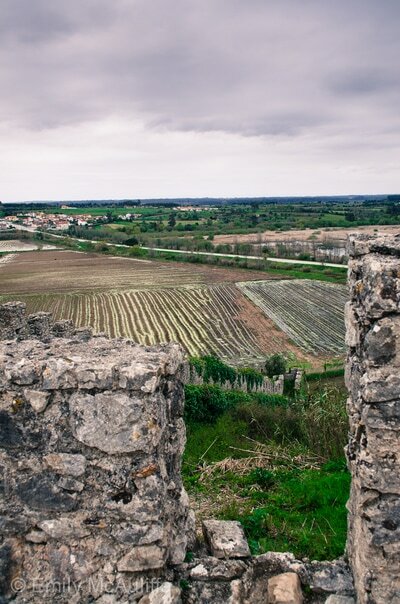 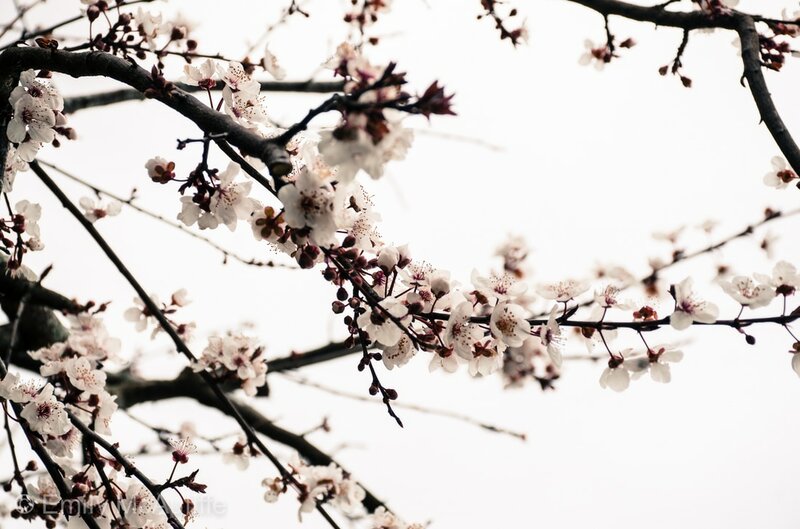 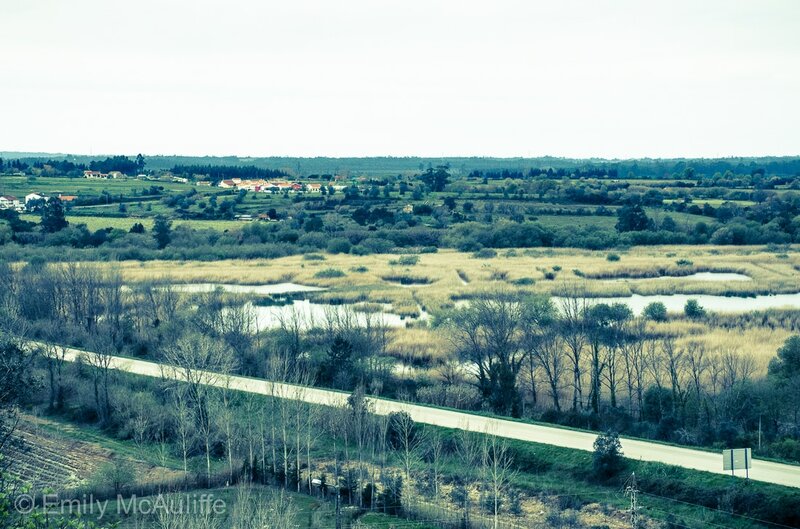 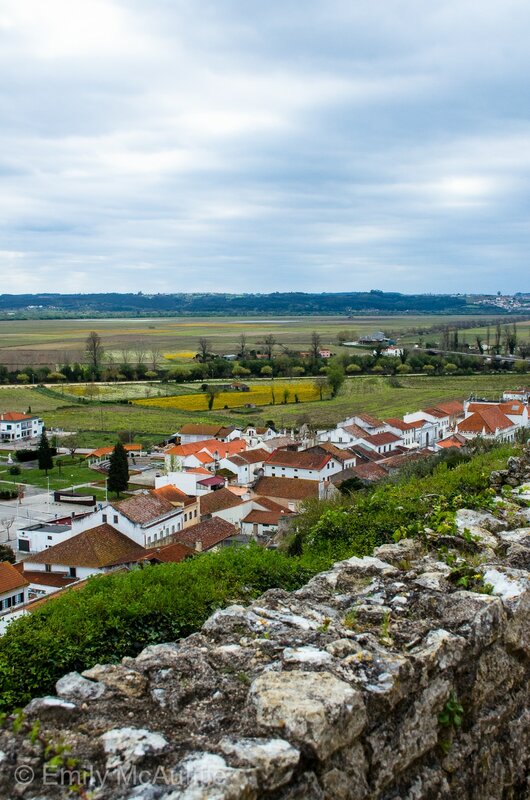 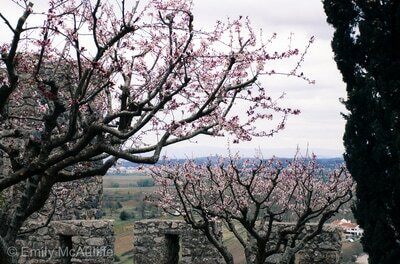 The grounds of the Montemor-o-Velho Castle are pleasant to walk around and offer views of the rice fields below. 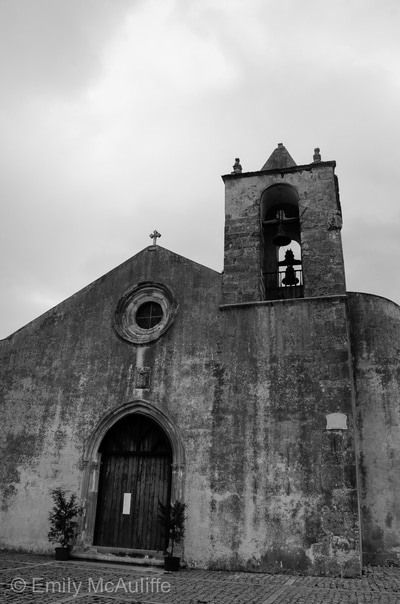 If you happen to be in the area I think it's definitely worth a visit. 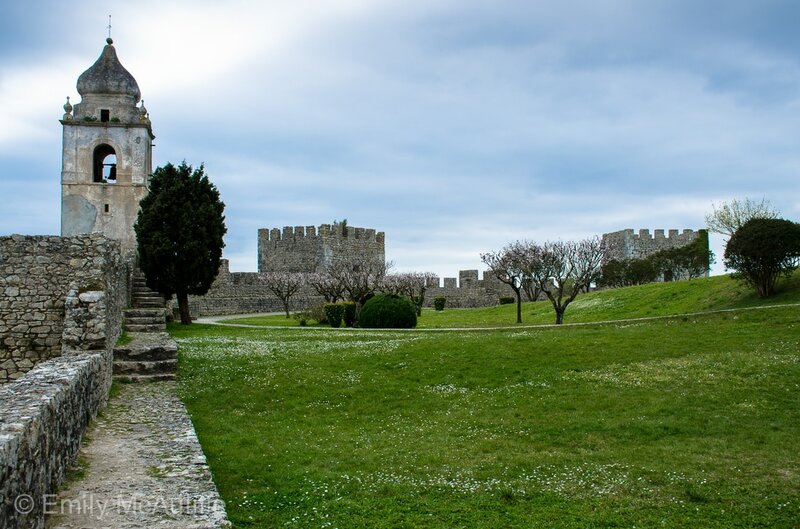 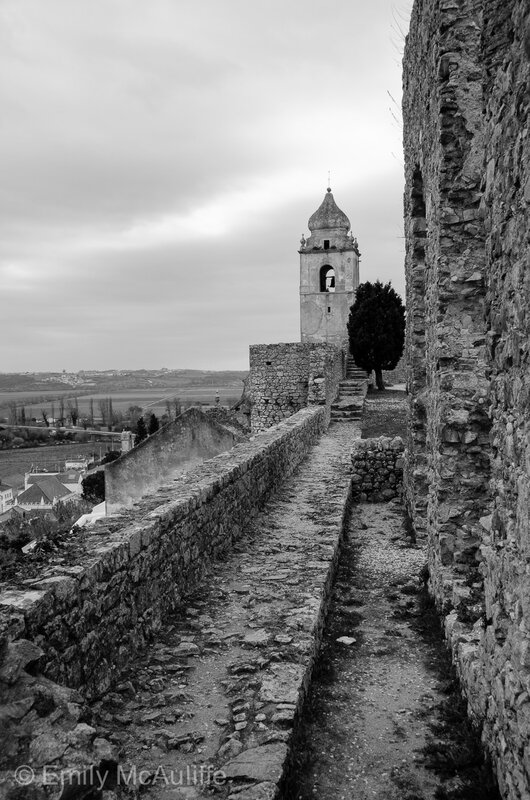 The Montemor-o-Velho Castle is also the venue for the annual Festival Forte in Portugal – an electronic music and performing arts event that takes place in August.